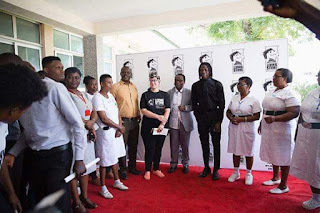 Respected Dancehall musician, Stonebwoy paid a visit to the Korle-Bu Teaching Hospital Accident ward where he paid the medical bills of patients who otherwise could not afford. The musician said it was in line with his passion to give back to society, given that years ago he himself was at ward and in need of help. 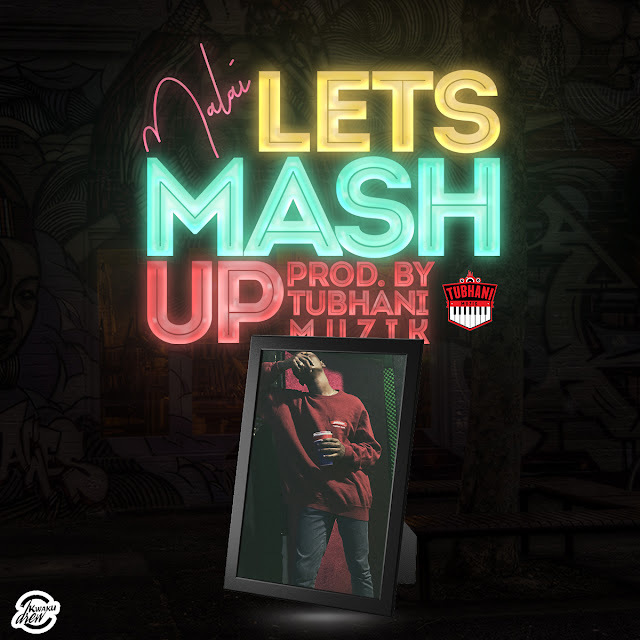 Many have praised the gesture On social media and have encouraged other artists to emulate Stonebwoy. The LIVINGSTONE Foundation Paid Visit To The Accident Centre Wards Of The KORLE-BU Teaching Hospital To Make Some Donations And Pay Outstanding Bills Of Some Patients On the Ward On the occasion of My Birthday. I decided to remember and spend this day with those who found themselves where I found myself 15years ago as a result of A Car Accident.. Big Thanks To The authorities Of The Hospital And All Who Made This Possible..
By The Mercies And Blessings Of Gods Lets All endeavor to in the smallest of Ways impact Our Surroundings When it touches our hearts To. Remember There’s Nothing Too Small To Give..
No Man is And Island!! Follow @tlf_ghana for updates on upcoming charity works.